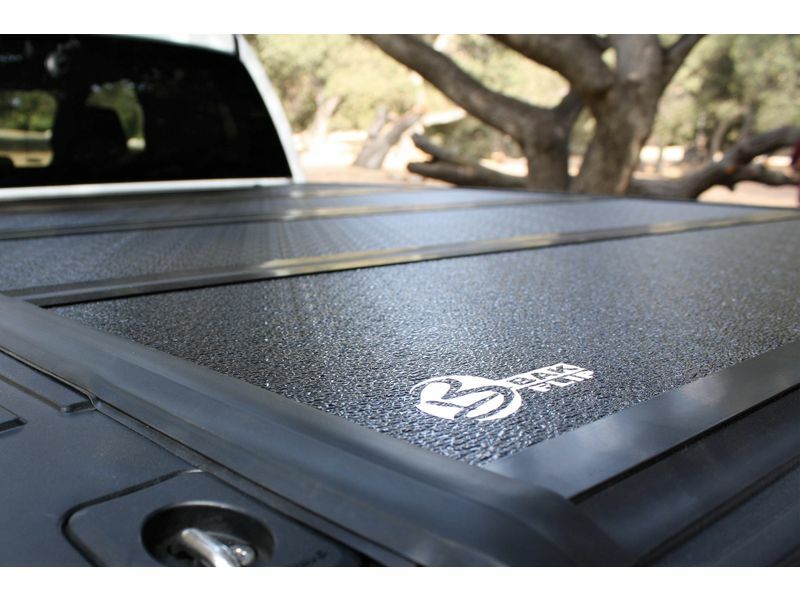 Each panel automatically latches to the covers mountings rails as the cover closes. 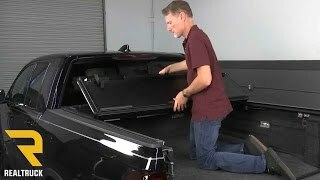 Latches deactivate with a simple pull of the cable. 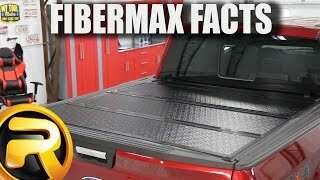 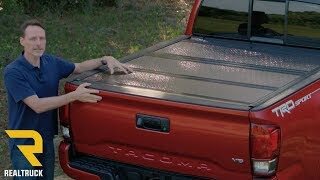 The BakFlip FiberMax Tonneau Cover offers an easy at home no drill installation. 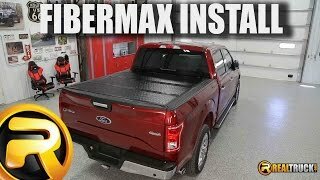 For additional information see the install manual below or call us at 1-866-309-1907 or 701-253-5906.